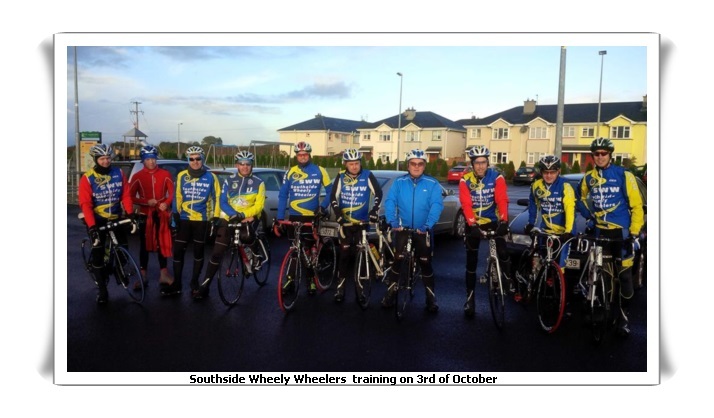 Southside Wheely Wheelers travelled to Killarney on the weekend of the 15th for some training and team building. Our social ethos was to the front with many partners of members and non cycling members turning up for a mighty weekend. There was some cycling with a group heading around the lakes with a few of the lads heading up Molls Gap at the end to justify a tipple or three later. Well done guys. We are waiting of delivery of a few 0bits and pieces for the recent orders of club cycling and casual gear, as soon as we have everything together we will have a gear collection evening and send out a text to all who have ordered to let you know your order is ready. Nearly there folks. Saturday training continued on Saturday with Liz Leonard there to lead the way on our all ability beginner improver cycle. 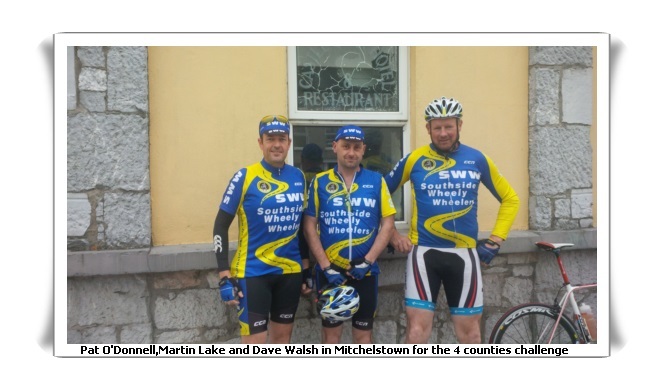 Even though he two partners in crime Jerry and Sean were flying around the Lakes of Killarney Liz was there to keep this mighty cycle going. 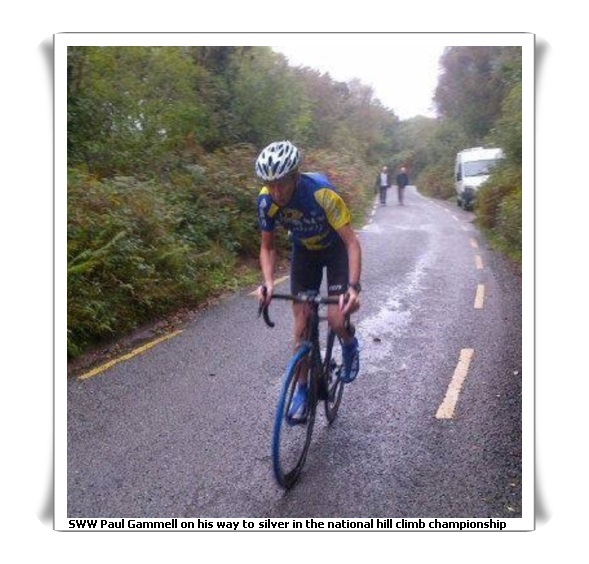 Sunday training took off from Kilmallock and headed for Bruff, Grange, Fedamore, Crecora, Patrickswell, Croom, Athlacca, Bruree and back to Kilmallock for a nice 80 Km. 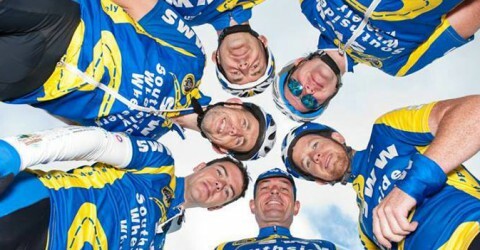 out cycling were Jerry Herbert, Mark O ‘ Sullivan, James McCarthy, Eugene Manton, Declan McCarthy, Stephen Finn, Brendan Houlihan, Martin Lake, Michael Gammell, Shane O’Brien, Donal Kelly, Brendan Daly and Dave Walsh. 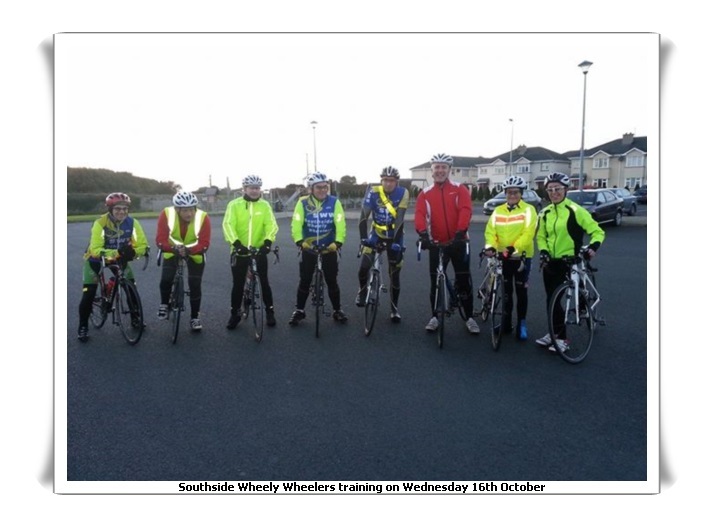 Training continues next week weather permitting with our Wednesday night 6.30 cycle. 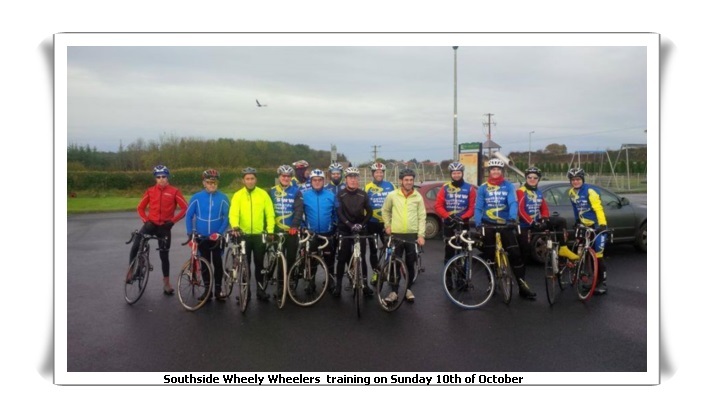 Saturday training continues at 9.30, this is our all ability beginner/improver cycle where the pace and distance is set by you the cyclist. 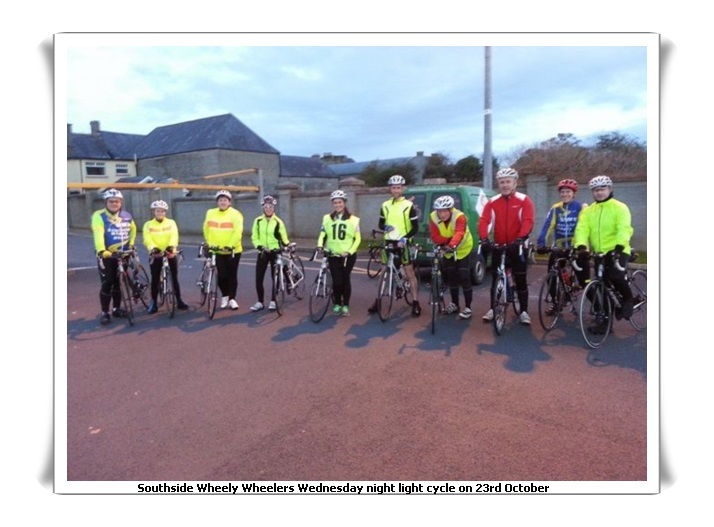 Sunday at 8.30 is our longer cycle but again with a pace and group for everyone. 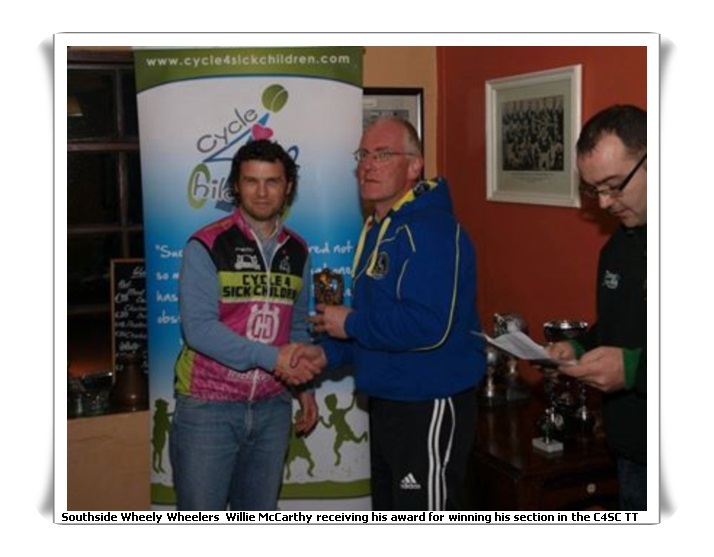 Don’t forget the Johnny Walsh cycle takes place on Sat 30th of November and you can register for this event on www.eventmaster.ie under duathlon and Athlacca, Limerick. 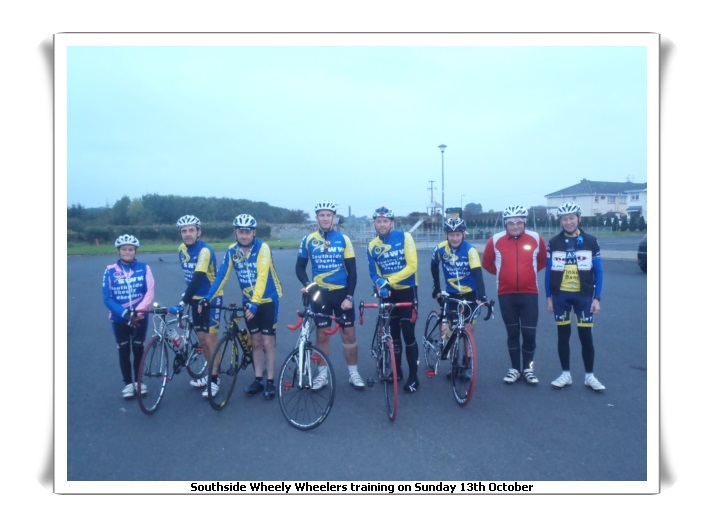 Southside Wheely Wheelers annual weekend away in Killarney takes place this coming weekend 15th November. 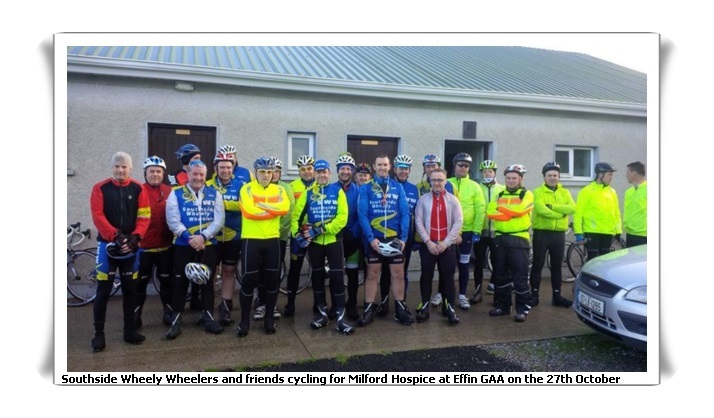 We cycle to stay fit but we are also the club that enjoys the social side of things .Well done to Tadhg and Jan Murphy for organising the accommodation. Rumour has it a few brave people are going to cycle down on the Friday which will make for an interesting cycle on Saturday. Sunday training continued this week with a new route at a controlled pace. 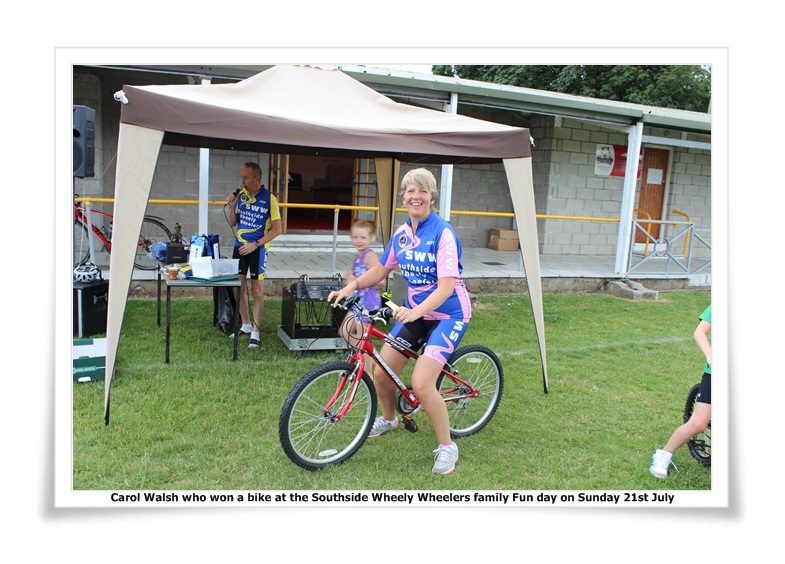 We are the club where no one is left behind so are ideal for new comers or anyone making a return to the bike. 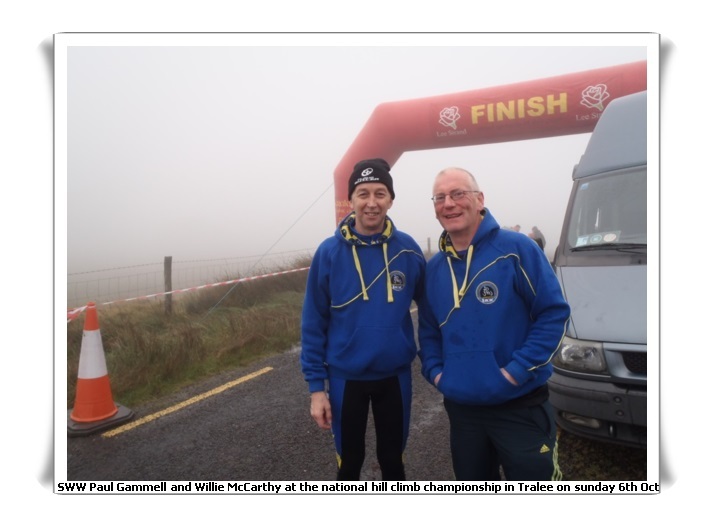 Route was Knocklong, Hospital, Kilteely, Dromkeen, Tipp town for a tea break, Lattin, Emily, Knocklong and back to Kilmallock covering about 85km. 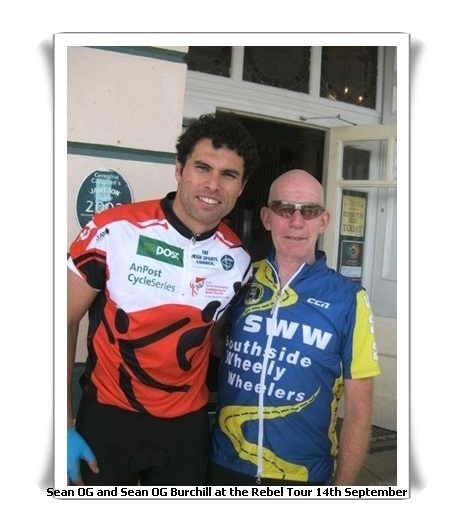 Out cycling were Stephen Finn, Brendan Houlihan, James McCarthy, Willie McCarthy, Mark O’Sullivan, Eugene Manton, Dave Walsh, Jerry Reidy, Mike Gammell, Shane O’Brien, Mike Meade, Brendan Daly, Donal Kelly, Mathew Gammell and Pat O’Donnell. Well done Stephen on the new route. On Saturday 30th there is a charity event in Athlacca for the Johnny Walsh benefit fund. There is a 70km controlled cycle at 9am, a 10km run at 10am, 5km walk at 1.30pm and a pony and horse trek @2pm so there is an option for everyone. 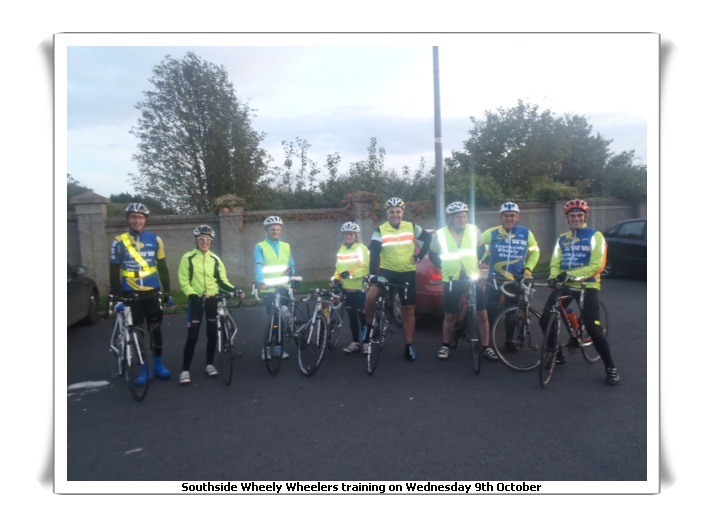 Training continues this week weather permitting on Wednesday evening at 6.30, route is a controlled route and a 30km route. 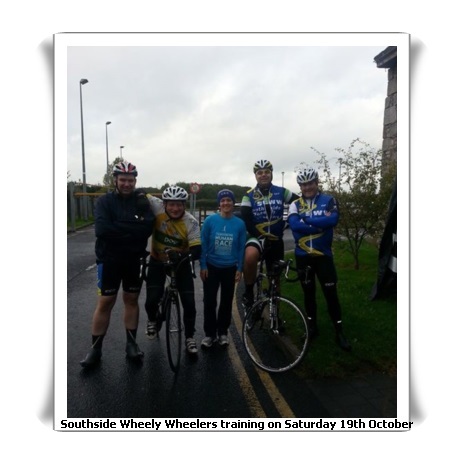 Saturday at 9.30 is the all ability beginner/improver cycle where the pace and distance is decided by you. For those still around Sunday training at 8.30 will continue and is a longer distance than our other weekly spins. This time of year is recovery time so the routes are not overly long and the pace is controlled so is an ideal time to get back into the Sunday groove and as with all our training cycles or sportives we take part in no one gets left behind.